Word has been received with the passing of decorated USAF Vietnam war veteran, retired DL pilot and Delta Golden Wings member Captain Robert Donald Craft, age 70. Captain Craft hired on with Delta 02-26-1973 and retired at the mandatory age 60 in 2003. He was based MIA/ATL/PDX and flew international routes for much of his commercial airline career. A memorial service will be held at a later date. 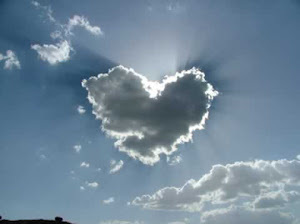 Brown & Sons Funeral Homes & Crematory of Bradenton, FL have been entrusted with arrangements. Capt. 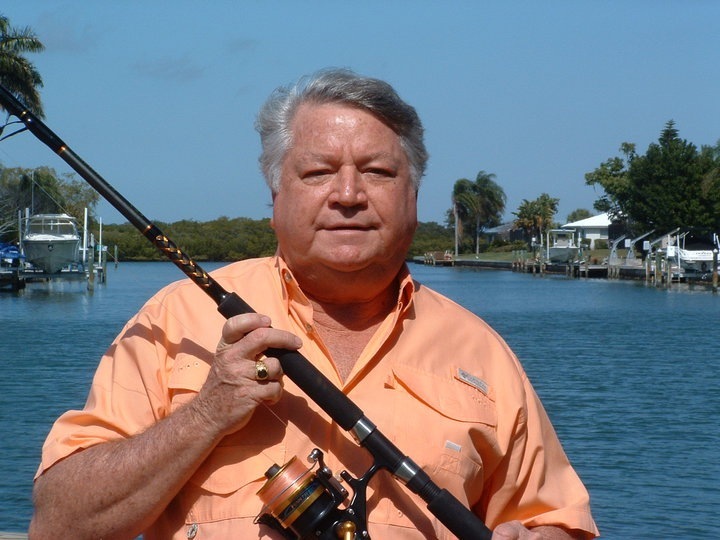 Robert Craft of Longboat Key, FL passed away on April 10, 2013, at the age of 70. Bob was born in Louisville, KY on January 21, 1943. He was the son of Robert & Elma Craft of KY. He is survived by his devoted wife of 35 years, Alycia Araneo Craft formerly of Charleston, S.C. His sister, Barbara Jarvis & husband, Dennis Jarvis; brother, John Craft & his wife, Linda Craft; nieces, Angela Bowman & Vallerie Becker; nephews, Matthew & Michael Craft. Bob attended Winter Park High School in Winter Park Florida, & after moving to Okinawa he graduated from Kubasaki High School in Okinawa, Japan in 1961. He graduated from the University of Florida in 1965. He was active in the ROTC program and created The Capt. Bob Craft Scholarship Fund. Bob was a member of the (Pike)Pi kappa Alpha Fraternity .Among his many achievements, Bob entered the USAF and served two tours as a C-130 Pilot in Vietnam, from 1967 -1969, where he received the Distinguished Flying Cross for gallantry and airmanship. 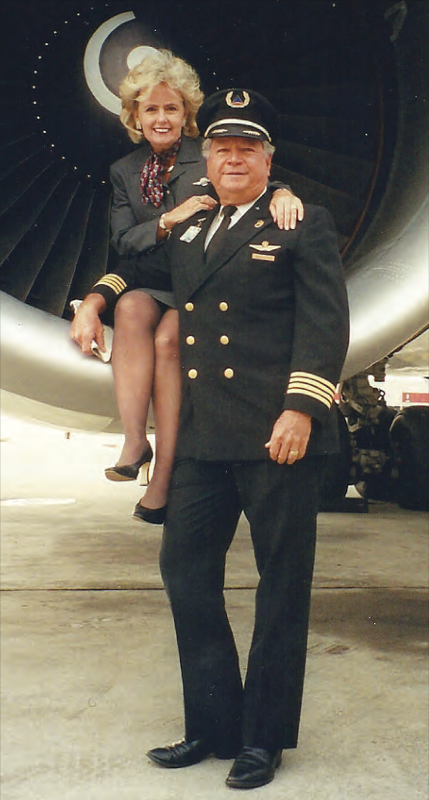 He returned to Langley AFB and served as an Instructor Pilot until 1973, when he began his career with Delta Air Lines. Throughout his life he stayed very active in many patriotic veteran associations. This news has been received with the passing of Delta Airlines Pilot, Captain Robert Donald Craft. Captain Craft had a 30 year career with Delta Air Lines, hired February 26, 1973 and retired at mandatory age of 60 in 2003. Captain Craft was based in Miami. Florida, Atlanta, Georgia, and Portland, Oregon. Captain Craft flew International the majority of his 30 year career crossing the Atlantic to Europe, the Pacific to Asia and many Delta routes to South America. One of his most memorable days in Commercial Flying was on September 11, 2001. He was the Captain of Delta Flight 109, originating in Madrid, Spain bound for Atlanta, Georgia. He & his fellow Pilots together made the decision to make the difficult landing of their B-767ER in the Azores at Santa Maria Island on a WWII Runway to ensure the safety of their passengers and crew. The Craft's built their Dream Home, never to leave. Approaching Retirement age, The Craft's purchased a 2nd home on Longboat Key, FL. on the Sarasota Bay & The Inter Coastal Waterway. After Retirement, their decision was to move full time to Florida and have the best of both worlds, The Gulf of Mexico and the serenity of their beautiful farm......Environ. Brown & Sons Funeral Homes & Crematory 43rd Street Chapel in charge. May your flight West be a smooth one. From one old C-130 driver to another. I never found time to visit you at your farm. I regret that now.